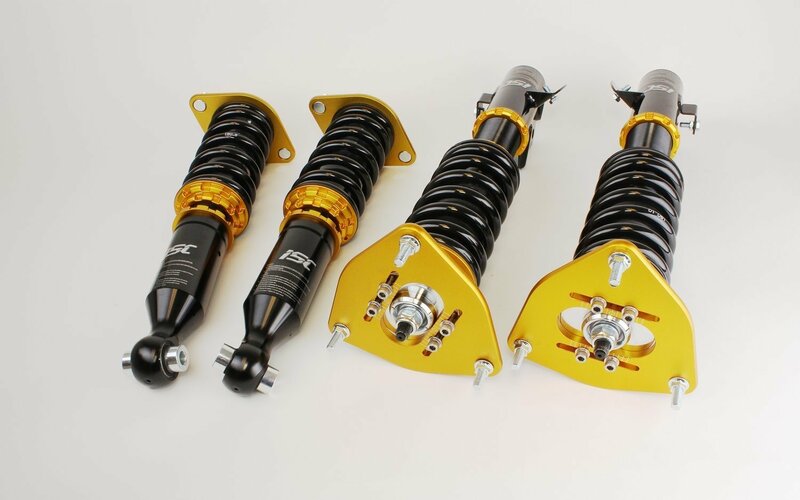 ISC Suspension / New Product Releases / 2014 Subaru Forester Suspension – New Product! Be sure to check out our install guide if you are interested in purchasing or have already received your set. Also, you may want to have a look at our Installation video to see our new Triple S 10K and Triple S 8K coilover upgrade springs.